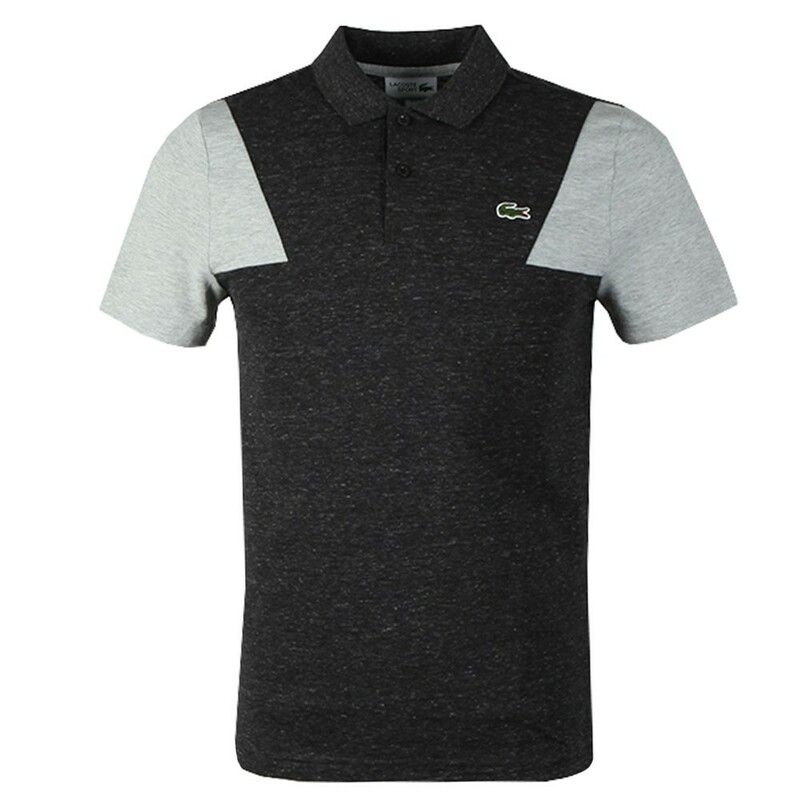 Lacoste Sport YH3463 Polo in Gris Chine. 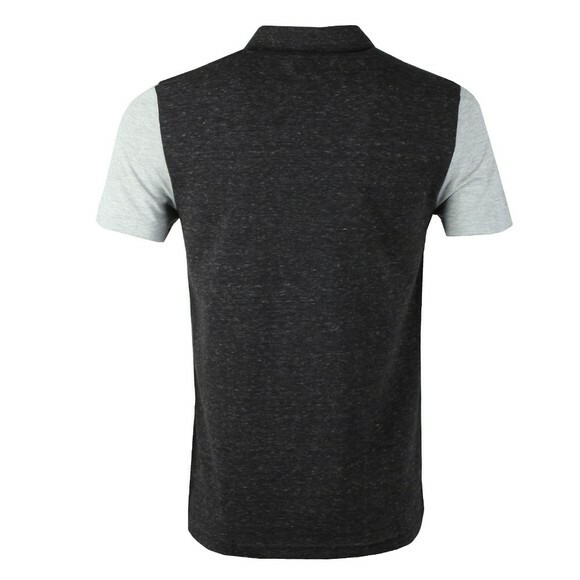 A new style polo shirt with a marl style finish and block colour sleeves. 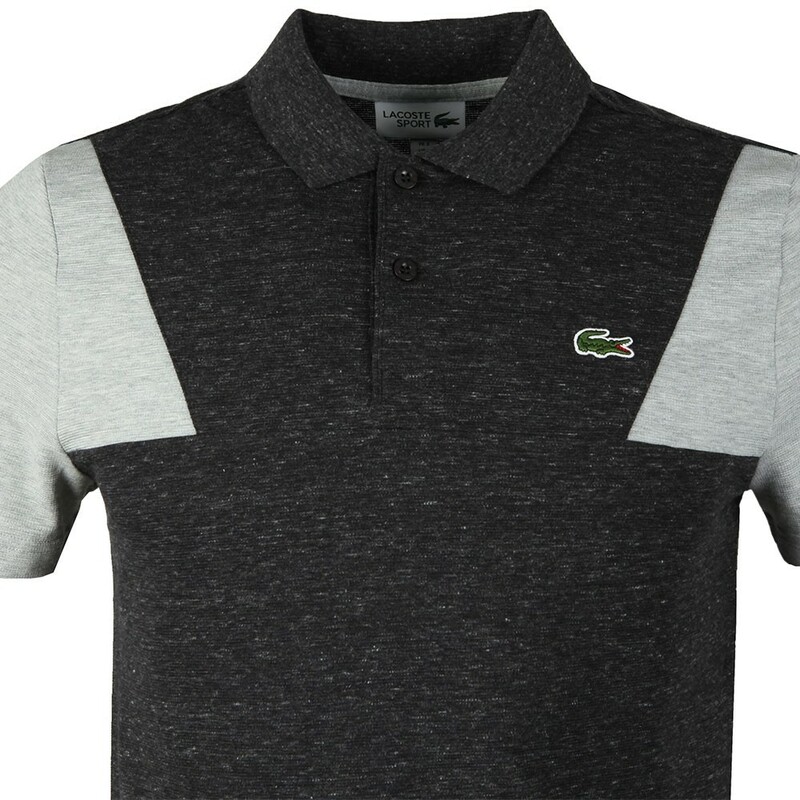 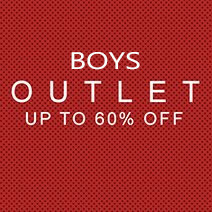 An embroidered Lacoste crocodile logo sits next to the two button placket.